Delayed ignition is usually accompanied by a loud banging or booming sound that resembles a small explosion in your gas appliance. In your Inland Empires home’s furnace, this can be terrifying and should never be ignored. What happens is moisture builds up over the course of a period of inactivity and begins to corrode the firebox in your furnace. That corrosion builds up to the point that it starts to block the ports that feed gas into the burners. When these ports get blocked, the burners down the line cannot light and when you flip the switch, they won’t light immediately. Of course, while rust and corrosion are a risk, lint and dust can be equally problematic (and are more common if you don’t have your furnace cleaned properly each fall). Sulfur build up is also a possibility, as it is left behind by burning natural gas. It will appear as a layer of white on the surface of the burners or the pilot light. When all of this happens and the ports are not cleaned properly, gas will build up in the chamber after it is turned on and, when it finally ignites, create the small boom sound. It doesn’t just sound like an explosion – it is one – and if ignored, it can become incredibly dangerous. Delayed furnace ignition is an easy problem to avoid. All you need to do is have your furnace cleaned properly before turning it on each fall. 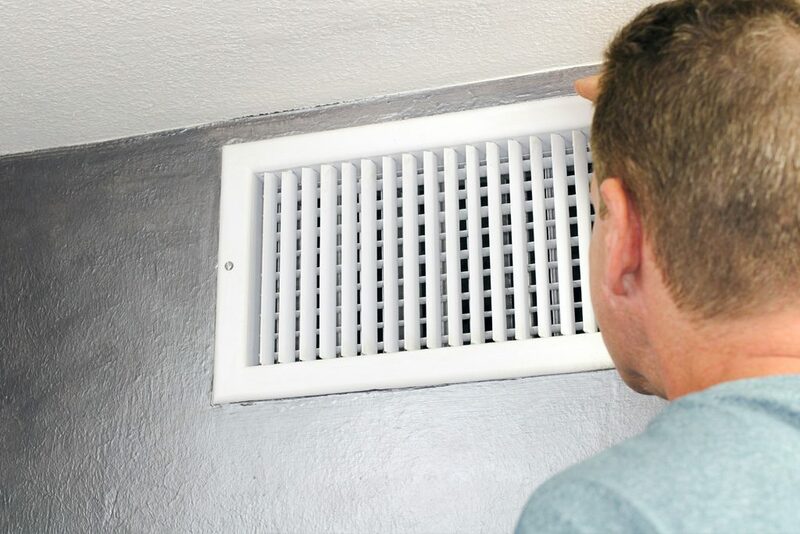 A Inland Valley Heating and Air technician will clean the burners and ports and remove any dust, lint, rust or sulfur buildup that might block ignition and cause a delay.